You may or may not know by now that I regularly wear wigs – I know I don’t often share pictures of myself, but when I do I’m usually wearing a wig. I love them! It’s been a while since I’ve tried any new ones though, and I always seem to gravitate towards the same ones in my collection. So when Joseph’s Wigs asked if I’d like to review one of their wigs, of course I jumped at the chance. Well I have to say it didn’t disappoint when it arrived! 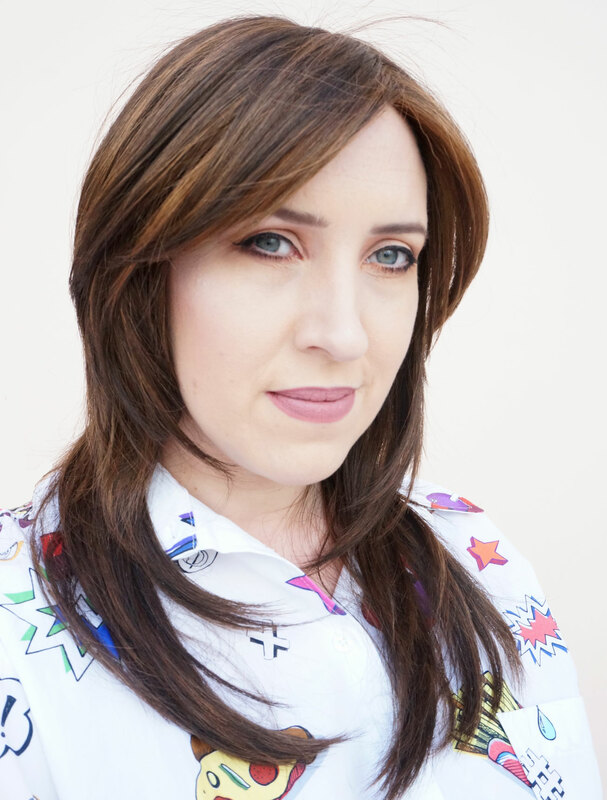 The Miranda wig was just as beautiful as I was hoping, and I’m SO happy with how well made it is – it literally needed no styling and zero effort. With this wig you can just throw it on in under a minute and you’re ready to go. I should probably point out that some wigs require a lot of work before you wear them – they might need cutting, styling, adjusting etc. All I did with this before wearing it was spray a bit of dry shampoo through the lengths, which helps to dull down any shine so it looks more like real hair. 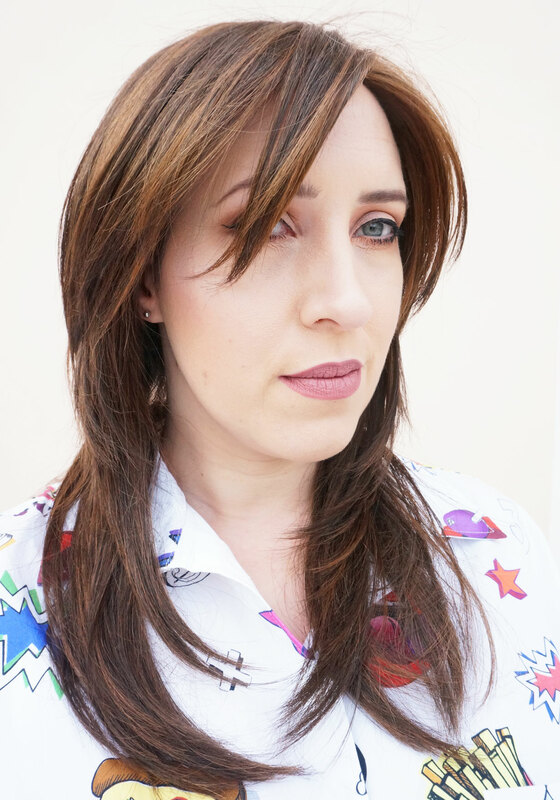 This wig comes with a wefted back and sides and a double monofilament top, which basically means the parting isn’t set in one place, and you can move around it to suit your style. 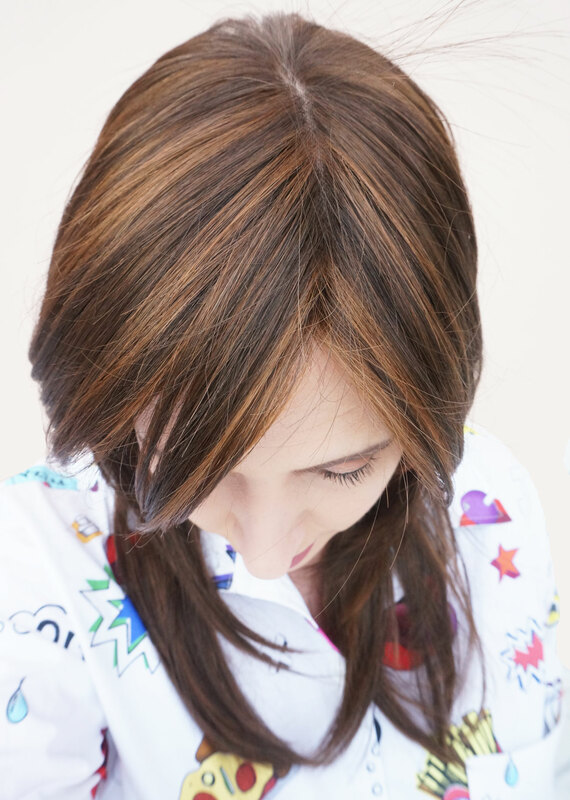 I love that it’s so versatile and and the monofilament top also makes it look very realistic as it allows the hair to fall more naturally. The cap itself is very lightweight, and made of soft, breathable materials. If you haven’t worn a wig before, they can really make your head quite hot, so it’s important that the cap is as light as possible. You can also adjust the sides on the inside of the cap for a really snug fit – there’s no chance of this falling off! You can see the style is long and layered, and doesn’t feel heavy at all. And considering the hair is non-human, it really is fantastic quality, both in terms of the texture and the colour. 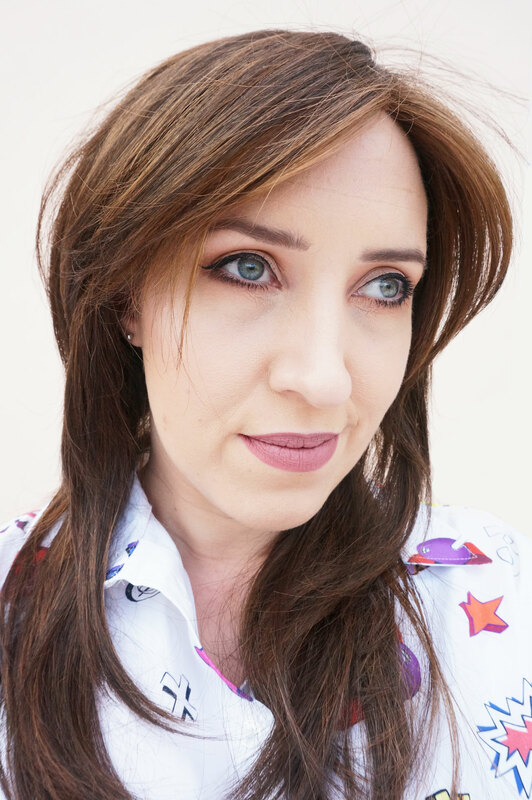 There are a massive 24 shades to choose from for the Miranda wig, and I went with Toasted Brown which is a lovely warm toned light brown, with natural looking highlights. Beauty at Tesco Mini Haul!